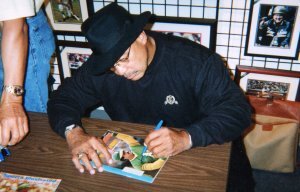 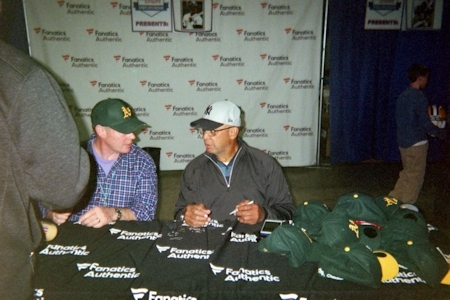 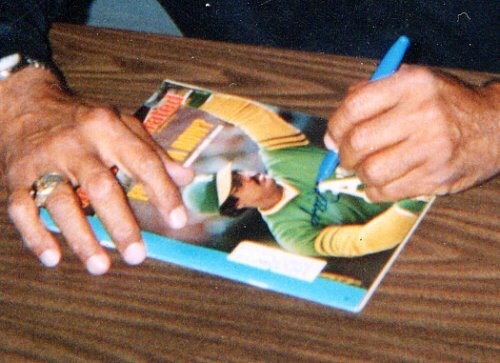 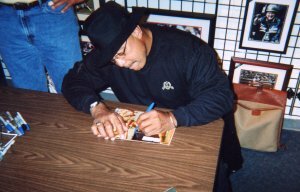 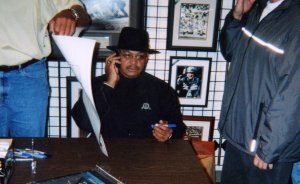 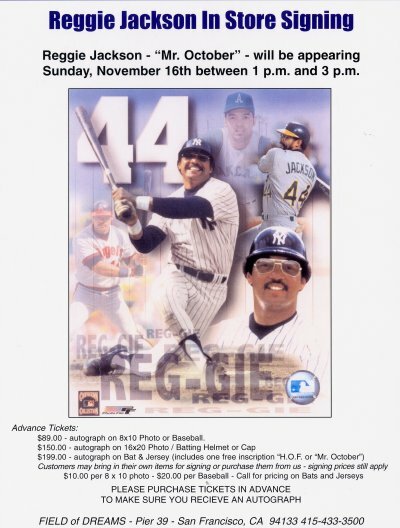 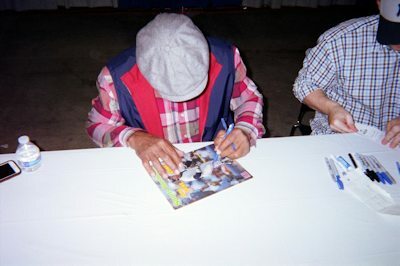 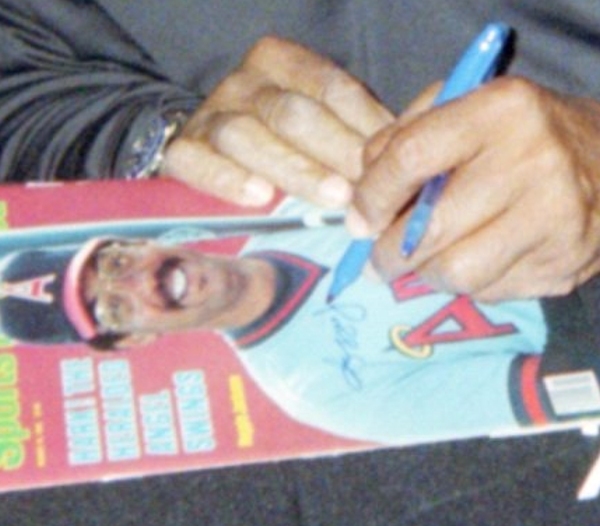 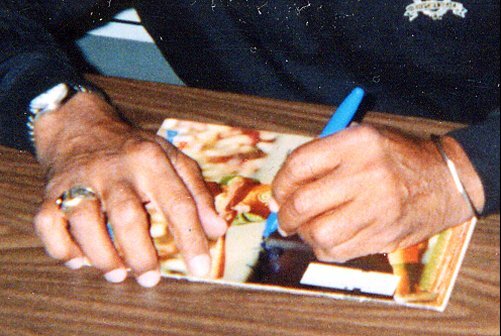 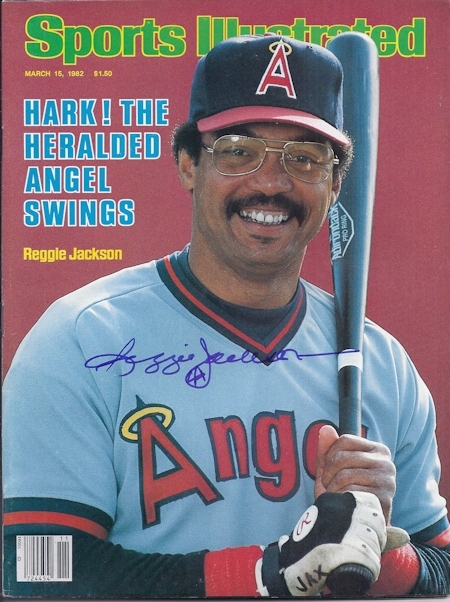 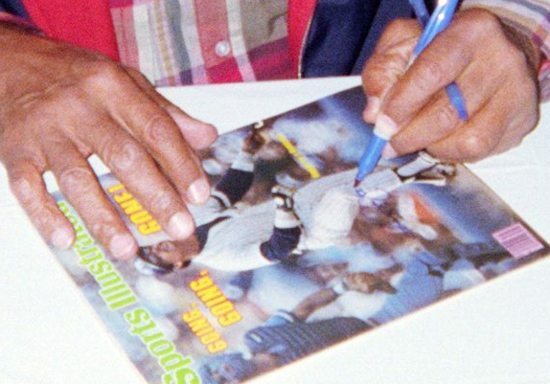 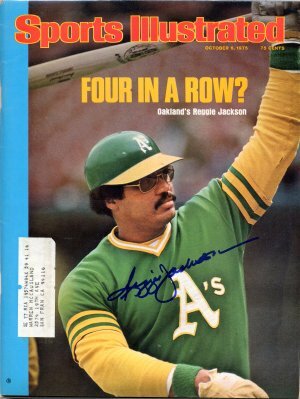 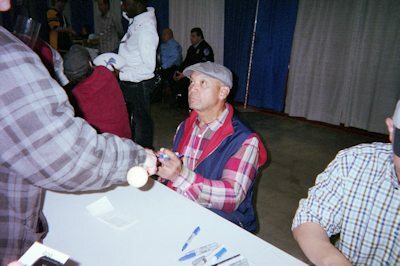 Reggie Jackson signed for me at the Field of Dreams store in San Francisco at Pier 39 on November 16, 2003. 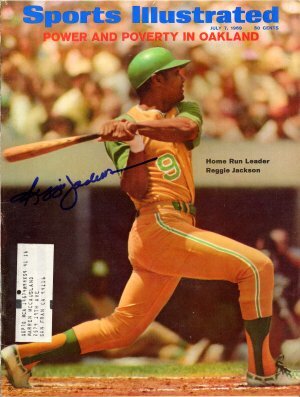 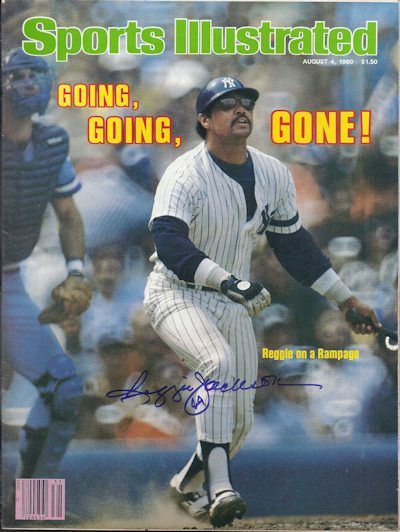 Reggie Jackson signed a third time for me on November 22, 2014 at the Fanatics Sports Show in Chicago, Il. 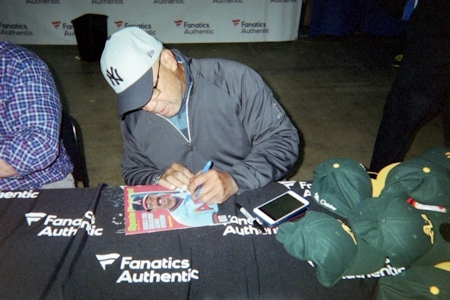 Reggie Jackson signed a forth time for me on November 22, 2015 at the Fanatics Sports Show in Chicago, Il.